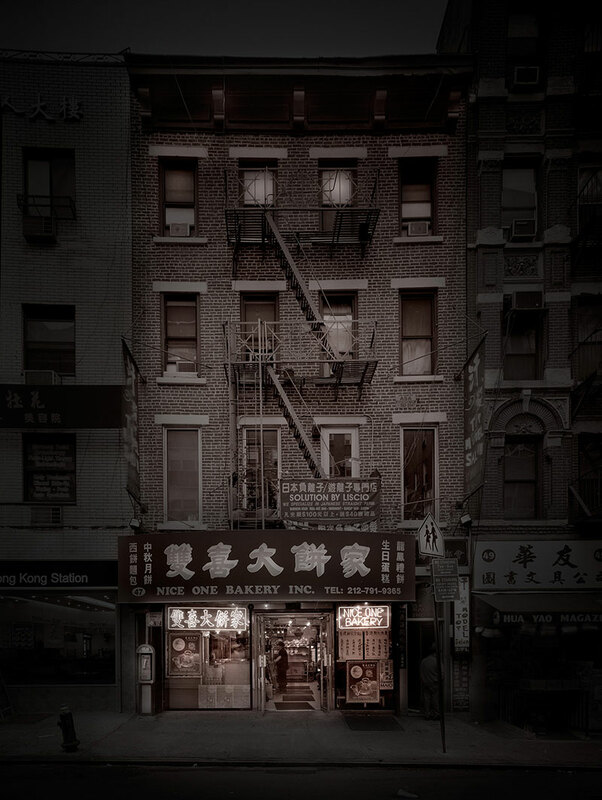 Chinatown in New York City feels like the last neighborhood in Manhattan. 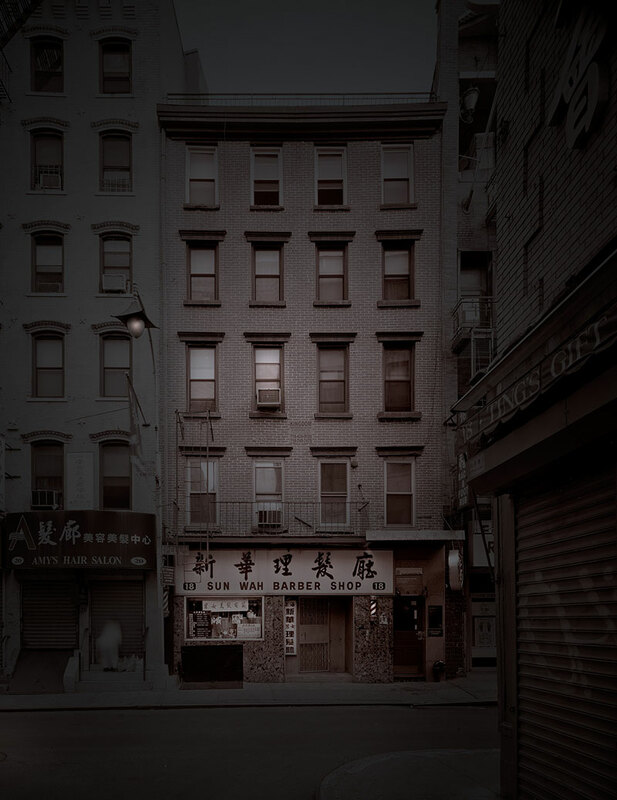 Both the neighborhood and the tenements in the neighborhood are reminiscent of a more unhinged and romantic New York. 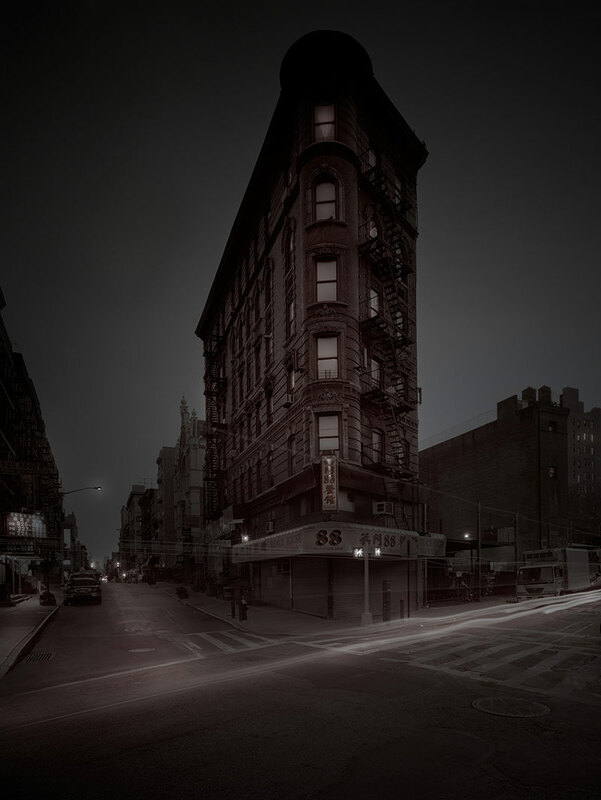 See more of Michael Massaia's work at his website. 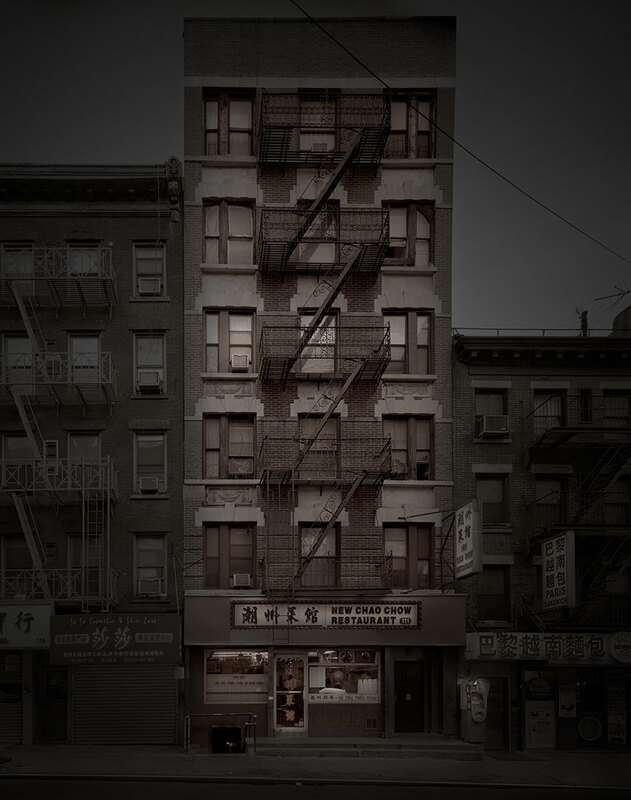 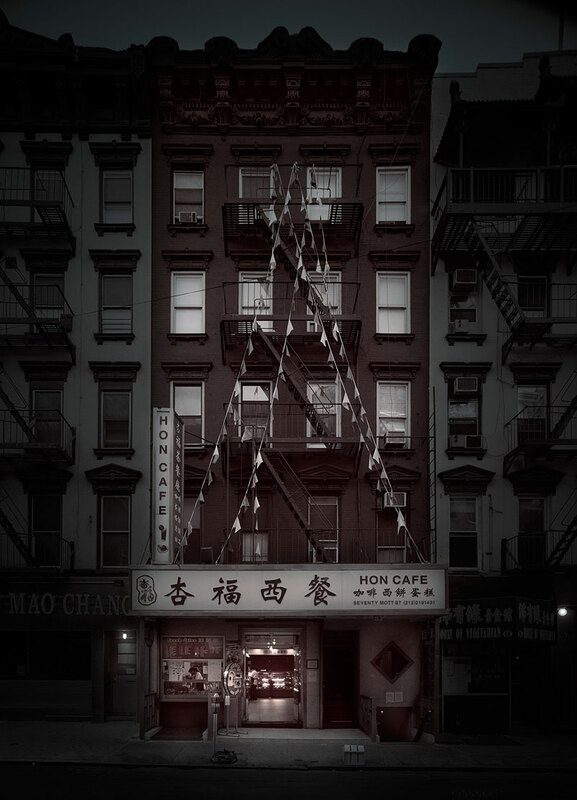 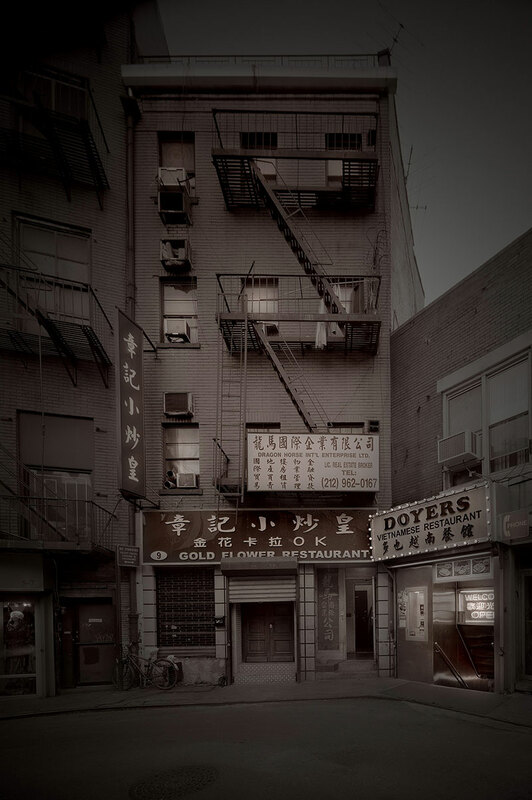 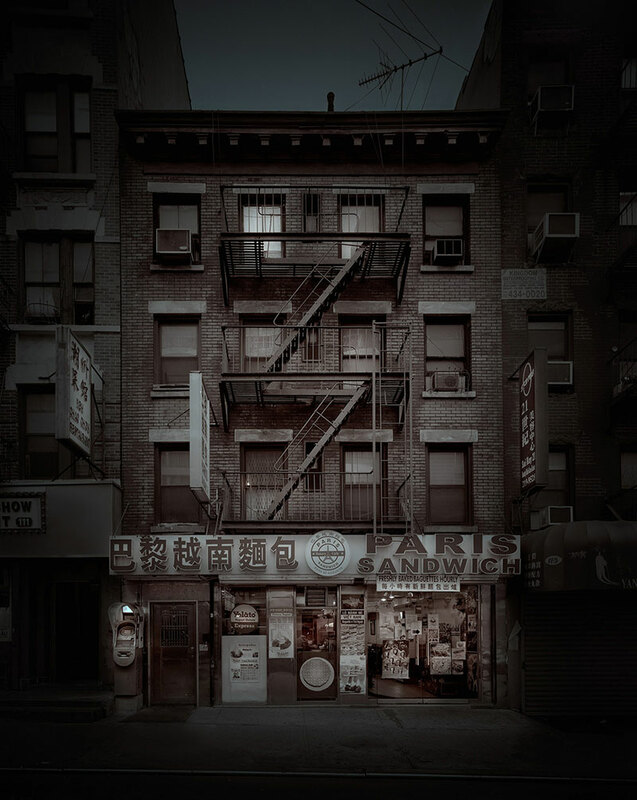 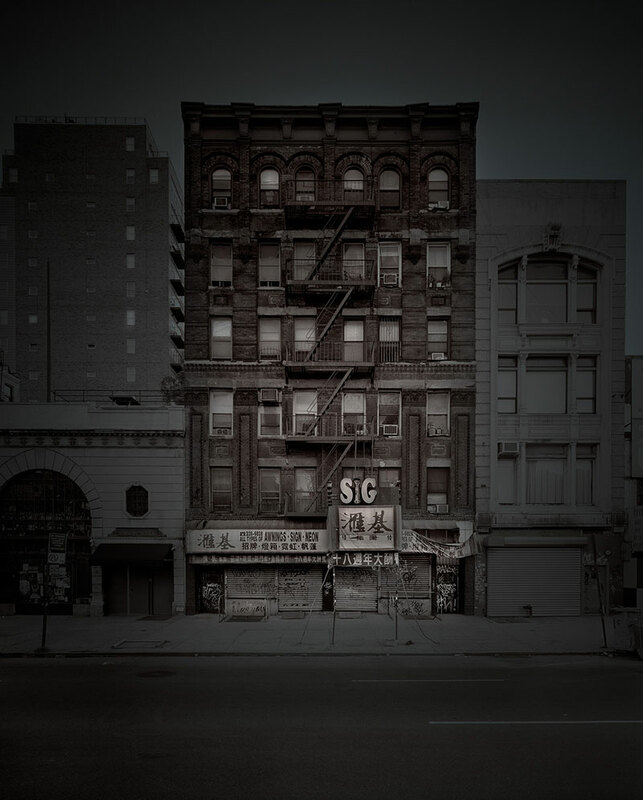 New series by fine art photographer Michael Massaia entitled For Xiaodan – Chinatown Tenements, which he started in 2008.